Day to day life a new technology coming into the market and making people much easier to save their valuable time. For past years we are connected to the technology world which makes our daily life easier and relevant. There lots of services like eCommerce sites, Taxi services etc. By using these services we can save lots of work. 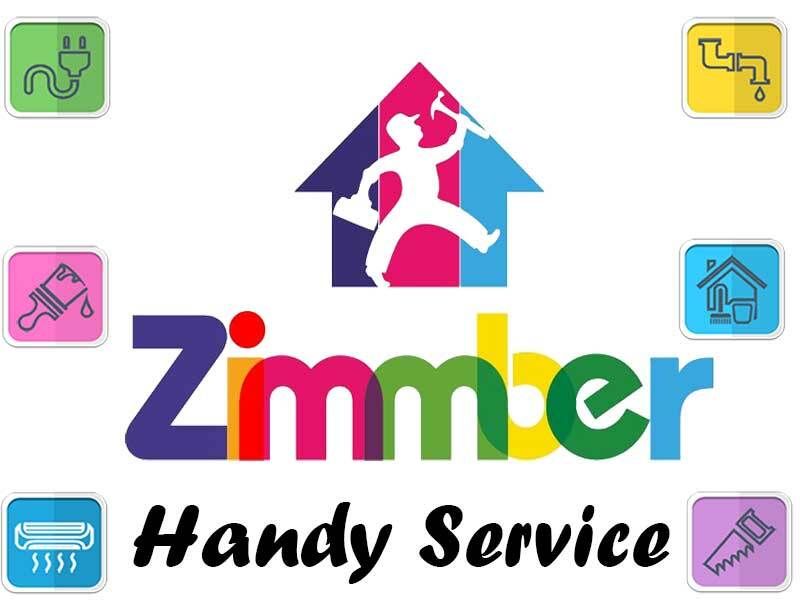 So, there is a new service called Zimmber it is a handy service which makes your housing work easier, like AC cleaning, Pumbling, Painting, Repairing, Sofa cleaning, Carpentry and many more services from zimmber. Even you can use this service by using your smartphone just one click is enough to get your all work done easily. Just a simple Android application can solve and repair your all household work. This company provides professional workers and expert suppliers to get solve each and every problem with 100% satisfaction. 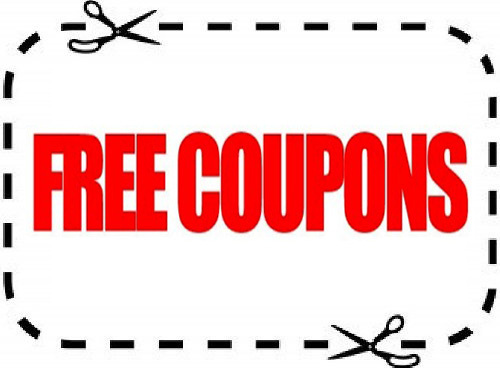 Even provides money back guarantee and reasonable packages. So, this is one of the best services to use. Presently it's a Mumbai and Pune based company came up with a new innovative idea to get solved our problems by just a single app. It is much easier to use. Using zimmber app you can book any service like AC cleaning, Painting, Repairing and much more. It's a user friendly app and good user interference too. This company provides experienced supplier with reasonable rates to get solve your housing problems. Just smooth and easy to use this service with reasonable price. On time, work and money back guarantee. A group of team can solve your household problems within a time. Different kinds of services can be provided like all in one by zimmber. Reasonable prices and discounts on bunch. A single android app to connect the zimmber service. Experienced and experts in all kinds of services. Easy payment option and money back guarantee. 100% satisfaction and instant feedback. Easy process and smooth services. On time service and professional work. Live support and toll free number to get instant help. Below are the services provided by Zimmber- A handy service and different services also provided in the future. Electrical services like repairing and fixing the cables. AC cleaning service and repairing. Step 1: Download and Install Zimmber App. Step 2: Open app you can find different kind of services. Step 3: Just select tab which service you want. Step 4: After that, just select type of utility, Brand, Type, Activity etc. It's depends on the service. Step 5: You will find the payment tab checkout and pay them. Step 6: Here you have done! I believe one of the best services ever at your door step. Above is the user experience of Zimmber- A handyman service. Even you can use the zimmber website to book your service and also for live support. Just simple concept and get all work done easily at your door step. Online customer support also provided and even you can call them. Much reliable service, Package feedback and good transparency. Standardized pricing, background checks and on time work. All the above information provided is correct and a handyman service used to get solve household repairing and cleaning problems. In future company will be extended to all over the India. This is a best service ever. I suggest you friends go ahead for this awesome service and please don't forget to share with your friend’s too.